Nonton bareng or abbreviated as Nobar is one of the cultures among sport fans in Indonesia in which people gather in one place to watch sport games such as football, basketball, badminton, and even auto racing games. They usually gather during big events – the Premier League, World Cups, you name it. 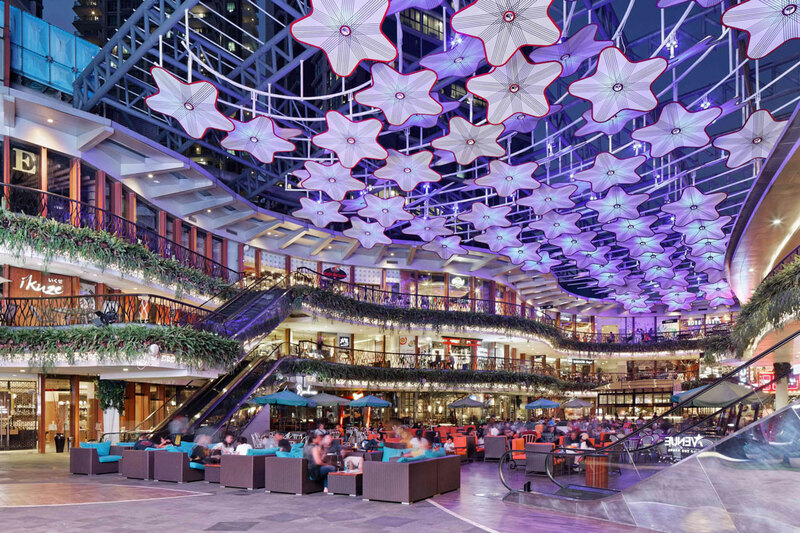 Located in several different spots in Jakarta such as Gandaria City mall, Kota Kasablanka, Plaza Indonesia, Central Park, Cilandak Town Square and other popular malls, making it a place to be easy to reach to. The pizza place cementing its position as a sports bar for a reason as they always put up upcoming schedules for each match so visitors won’t miss it. 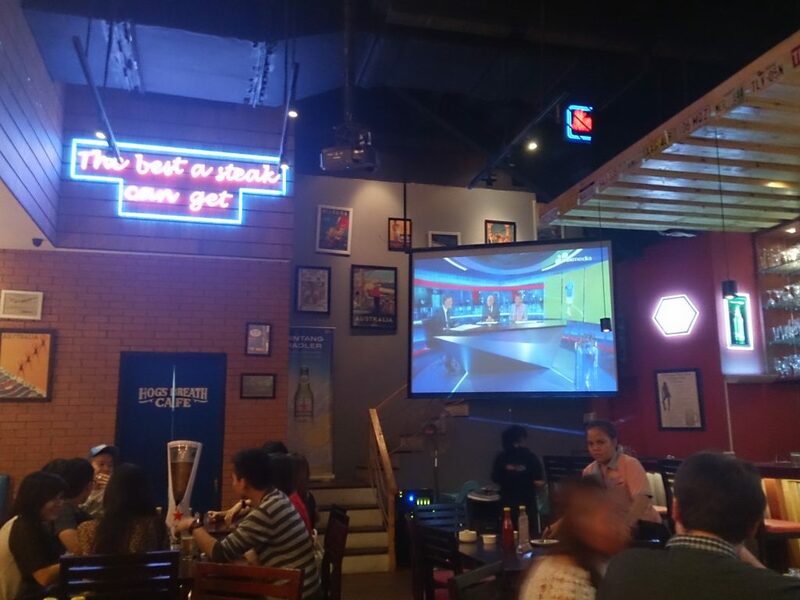 A perfect spot to enjoy doing Nobar with warm pizzas and cold beer. Being one of the malls that is known for always presenting Nobar seasons when big sport event comes, making it one of the mandatory destinations for football lovers. The place spoils comers with soft sofas and a giant screen for them to enjoy the match even more. 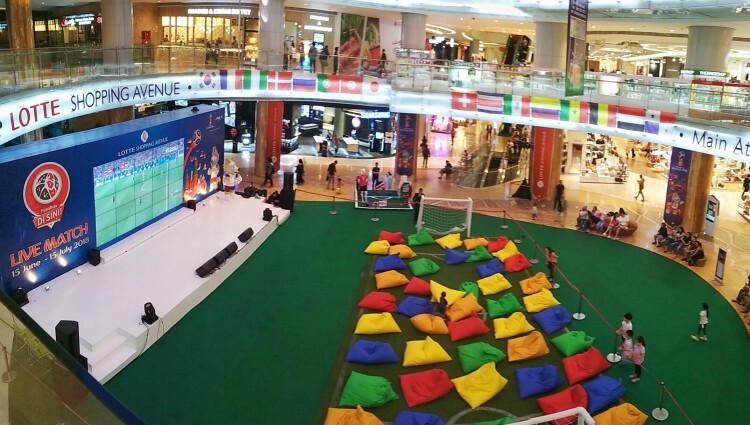 Having the same concept as Lippo Mall Kemang, they also treat visitors with relaxing cushions in the middle of the venue and it’s decorated as if visitors are in the middle of watching the match in the stadium, which makes watchers get in the mood of Nobar even more. 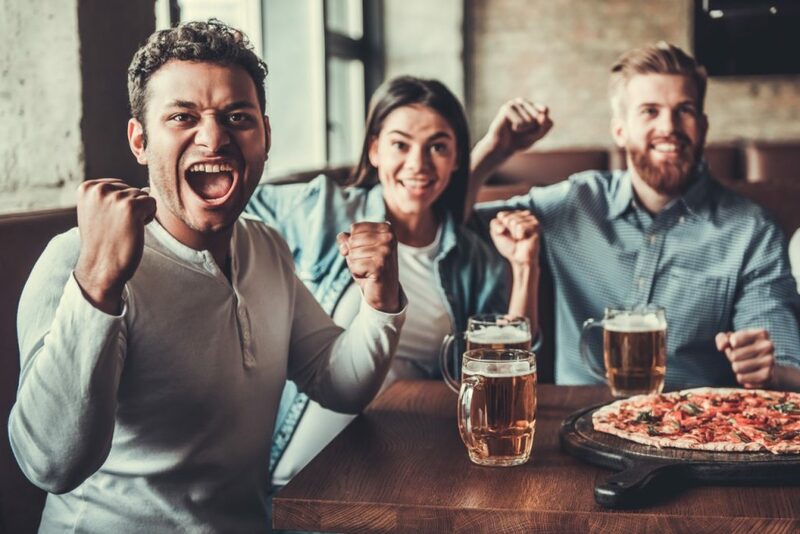 The place is famous for its convenience since many sport fanatics especially football and moto gp lovers tend to hang out and watch matches together there. To make the mood more relaxed, they offer live music to pamper their customers. This bar serves brewed beers that makes comers chilled to enjoy the match even more. Most communities of football fans tend to gather in this famous spot to do Nobar. 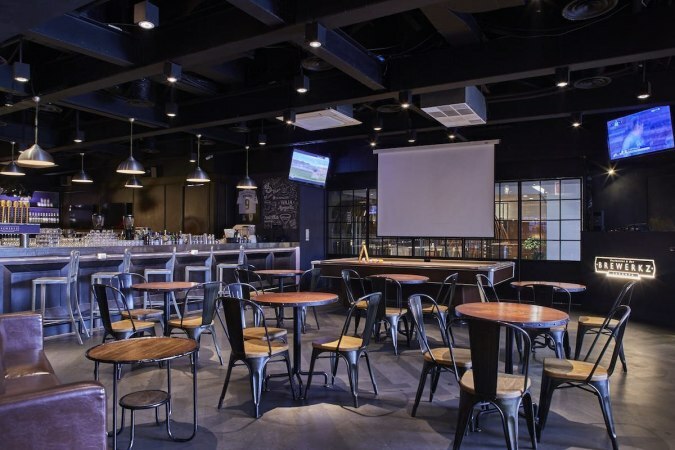 Of course, when the world cup season comes, this bar especially opens for Nobar. 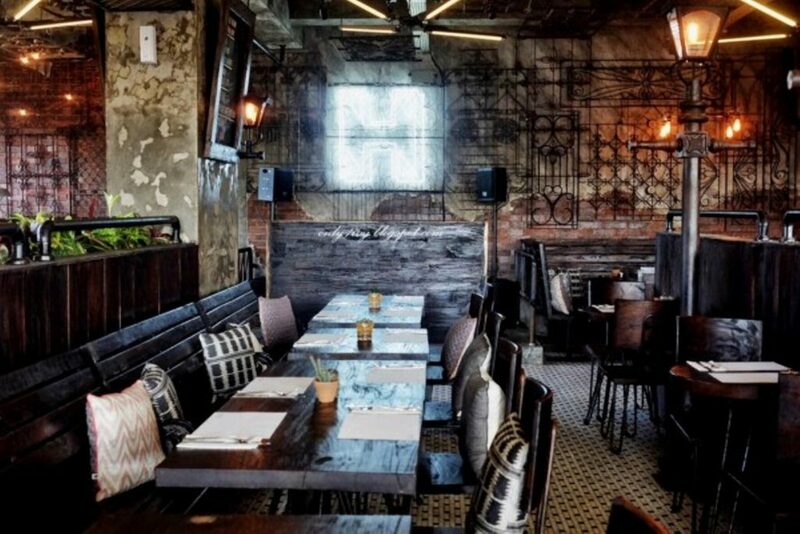 For those who like a gathering spot that is not too noisy, perhaps Fitzroy Gourmet Bar can be their perfect choice. Easy-breezy to reach, the venue is famous for its exotic Bohemian interior style; speedy internet connection supports visitors’ Nobar activities to simply check on the latest updates of the match.